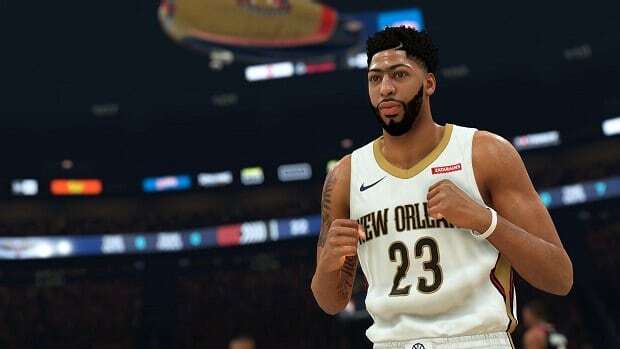 You may know how to dribble and how to shoot but passing is by far the most important part of NBA 2K19. 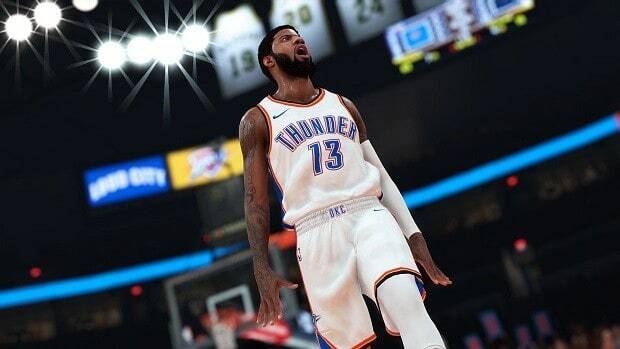 It allows you to open up spaces, make plays and our NBA 2K19 Passing Guide will ensure you know what you are doing when you have the ball in your hands. 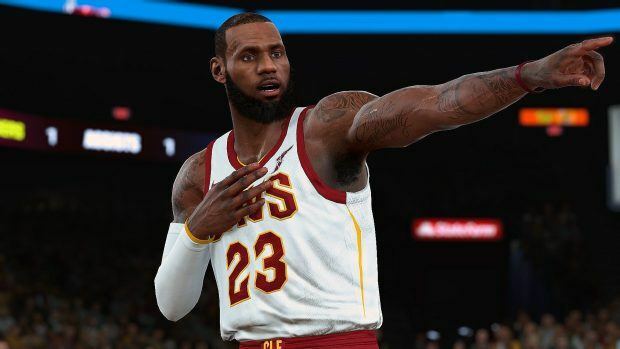 Our NBA 2K19 Passing Guide will give you valuable tips and tricks on how to master the craft of passing in NBA 2K19 and run rings around your opponents’ heads. Here are some of the ways through which you can become much better at passing. Remember that all that you learn will also be used against you so beware of the moves that your enemy makes and spot them out to counter them before you lose points. 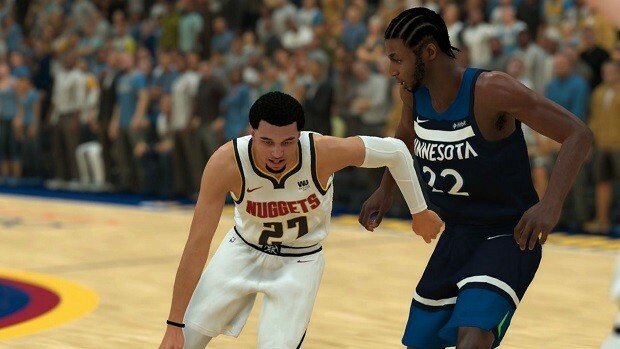 Having the right controller settings can end up making a huge difference in the way that you pass the ball while on the court. Set your Pass Target Profile to Custom, Target Direction to 89 along with Distance to 1 and Openness to 10. This will allow you to be very dynamic and your players will create many spaces for them to have wide coverage when they take their shots. This technique will work best for when you are either opening up space up close or when you are taking open 3-point shots. You can do this by pressing L1 or LB and then pressing the button of the player that which you want to come and receive the ball. This is great for when you want the player to come up to you and take the ball. Although this will not advance you up the court much, it will still allow the original passer to make a run and then receive the ball once he is further up the field. If you press R1/RB and then hold the icon of a player, you will be able to control the player. 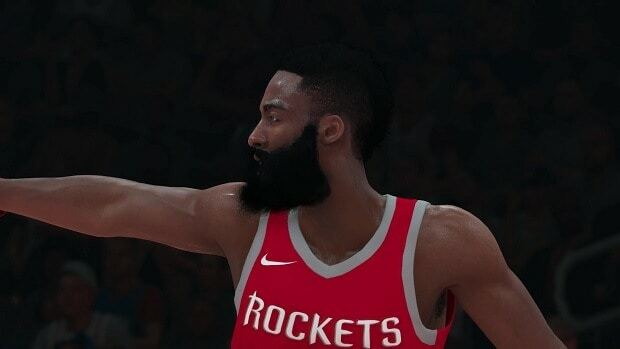 Move the player around and remember that you will receive the ball as soon as you let go of the button that corresponds to the icon of the player that you are controlling. This move can be used for when you are up against a great defense and want to make the run yourself rather than delegating it to the AI to figure out how to best do that. Fakes are a great way to get the pass to your desired player. They work well against AI but they are especially useful against human players in the online modes. Try to mix things up and keep players guessing as to where you are going to pass the ball next. Going on a pattern is not a good thing to do because there is a huge chance that your opponent will figure out what you like to do and counter it. Try to combine the dribbling mechanics with your passing mechanics. A good player always uses more than one thing and if you stay one-dimensional in this regard, then you will have a lot of trouble trying to improve yourself later on. Work on both your dribbling skills as well as your passing skills, and then ensure that you use them in conjunction with one another. This will confuse your opponents, as they will not have a clue as to what you are planning to do next. 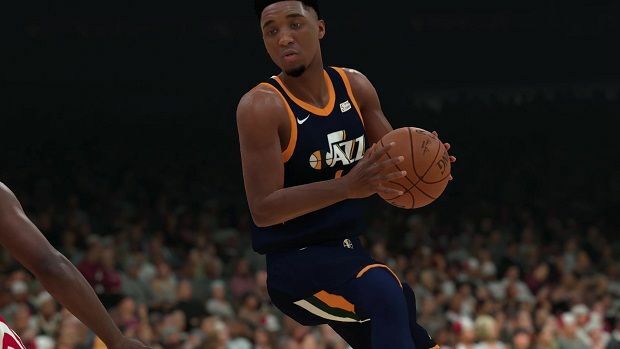 That is all we have for our NBA 2K19 Passing Guide. Let us know if we missed something using the comments section below!